Terrific Treats, Delectable Eats! | The GTA's Top-Rated Play Park and Party Place! The Funnery is proud to offer the highest quality baked goods, brought to you directly by our partnership with The Hurst Bakery and The Maid’s Cottage. 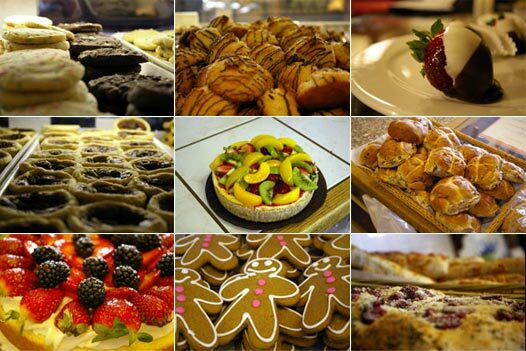 Both of these establishments are well-known as top bakeries in York Region, offering delectable and healthy treats. Enjoy one of our many freshly baked squares, cookies, loaves, muffins, or butter tarts. Combine it with one of our unforgettable coffees and you have a combination that can’t be beat!